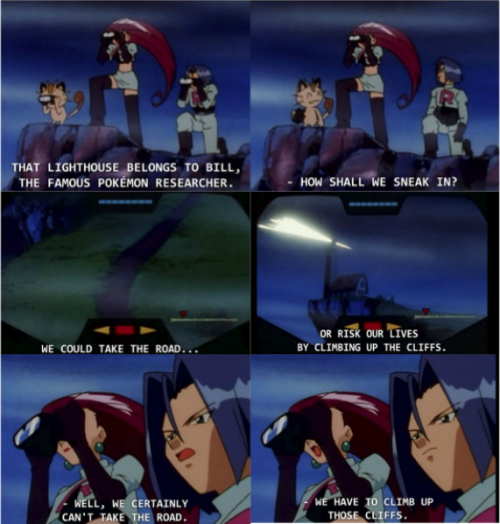 Any 90s child is guaranteed to have experienced the laughs that the Pokemon series provided. From its wacky puns to its downright scandalous innuendos, the series was filled with nothing but pure silliness and giggles. 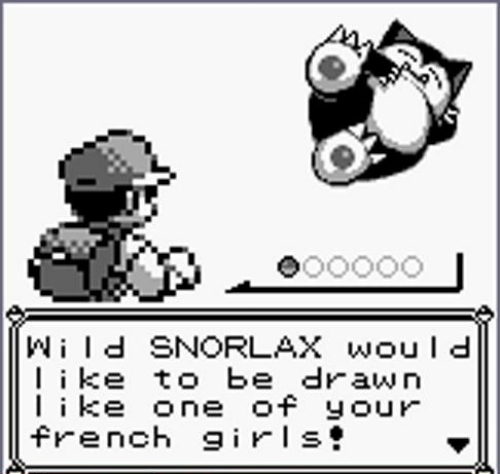 Of course, with a franchise as large as Pokemon, there are bound to be in-jokes that the fans share among themselves. Charmander is a classic Pokemon favorite--and even the very first Pokemon that some of us have trained! Usually it's whenever he learns Ember that trainers begin to demolish everything on the earliest routes in the game, but it's first ability Scratch shouldn't go underrated. It gets the job done! 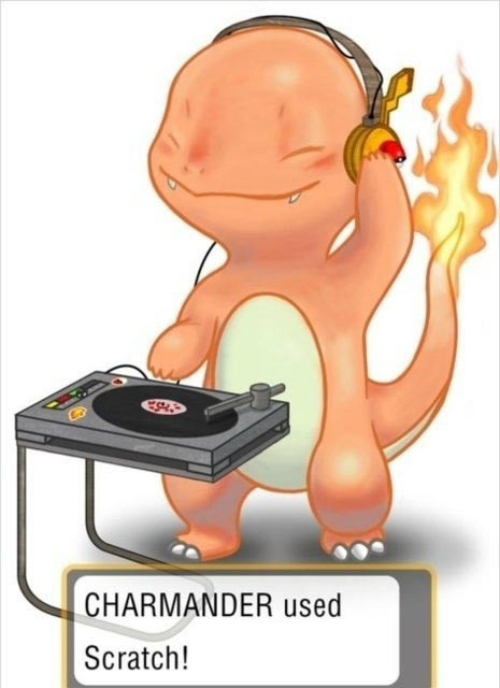 Add that to a DJ turntable, and Charmander might just be the cutest DJ anyone has ever seen. 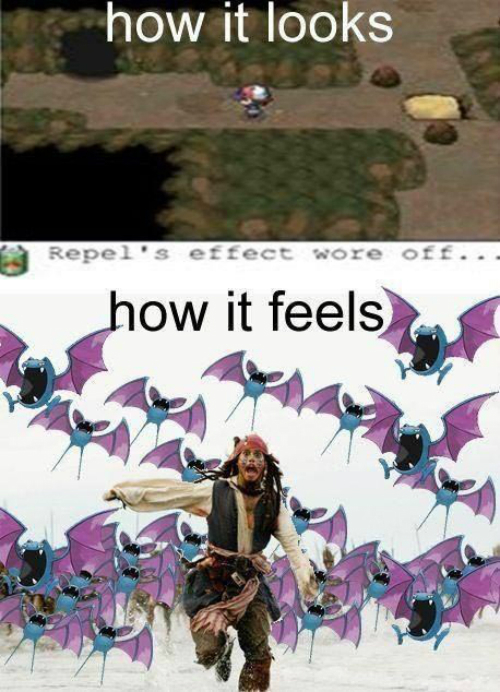 "Repel's effects have worn off." 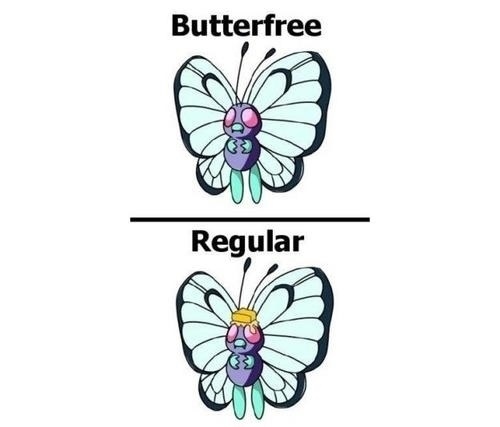 This Pokemon joke might strike a little close to home. Whenever a Pokemon trainer sees the mountains just looming over the horizon, they usually know what is about to happen: Zubats. Nothing but Zubat for as far as the eye can see. Entering a cave and realizing that you don't have any repels is a nightmare everyone hopes they never encounter. HM02 is the hidden machine for Fly, and it really is a blessing! 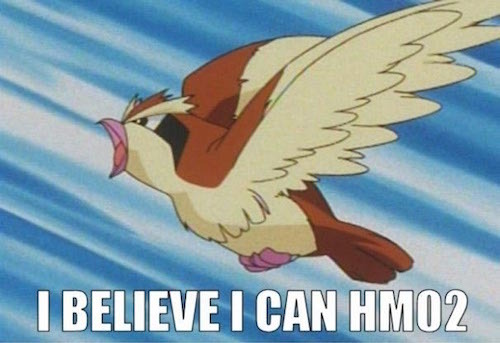 I just hope I don't crush my Zubat when I ride it to another town... (Bonus Pokemon joke: you can use HM02 Fly to ride even the smallest Flying Pokemon into town. 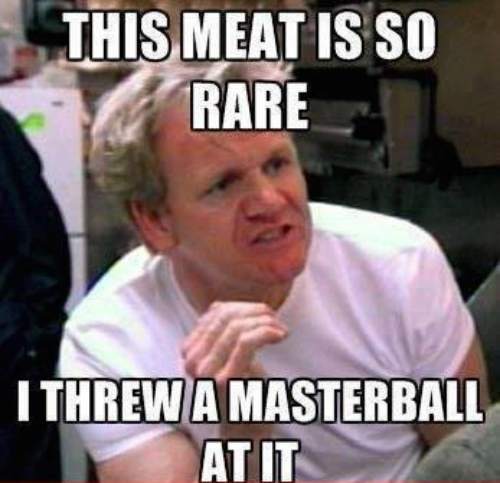 Naturally, as one of the greatest chefs of the world, Gordon Ramsay knows when something is rare－and the internet knows how to make a joke out of it! With every new generation of Pokemon, there is a new variant of Pikachu. 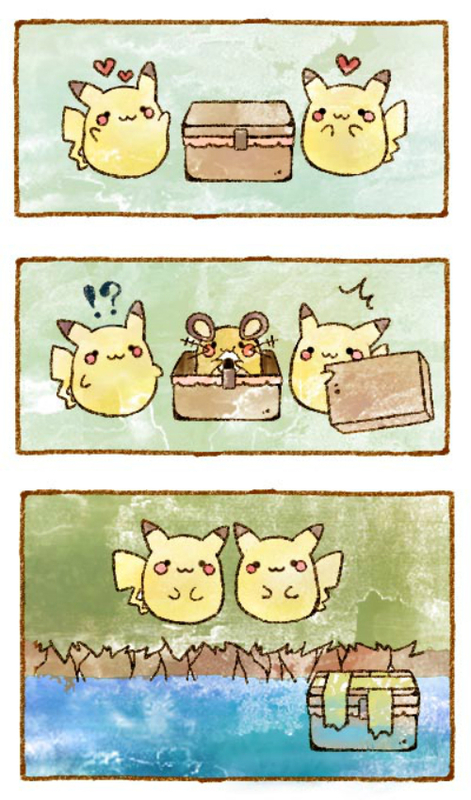 Plusle, Minun, Pachirisu, Emolga, and Dedenne are the names of the Pikachu-family members, Dedenne being the most recent. Many fans are getting tired of this trend, but has anyone asked Pikachu how it feels? 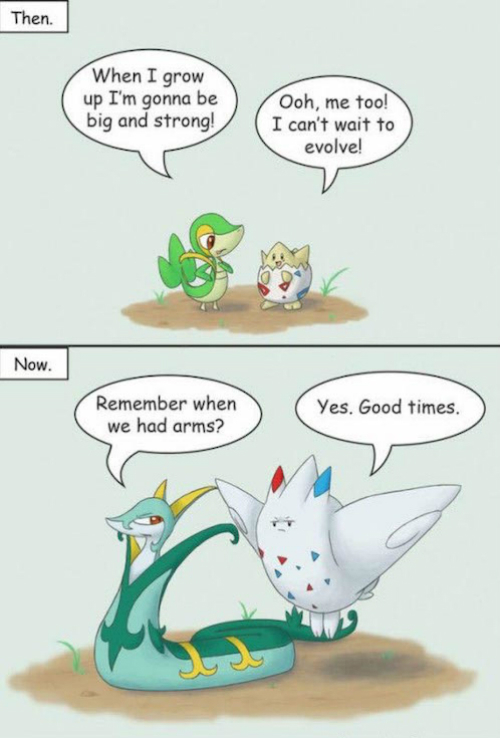 I'd assume it would react in a way similar to this funny Pokemon comic. Sara Bareilles in the house! 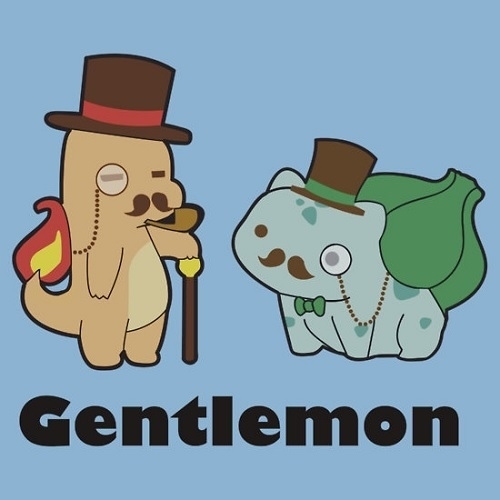 Puns are some of the most popular form of Pokemon jokes! 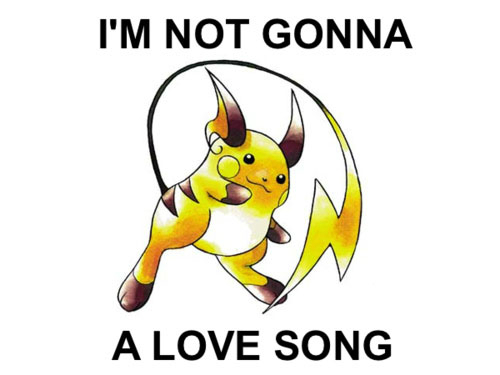 Raichu's love songs would probably be too electric for us to handle! 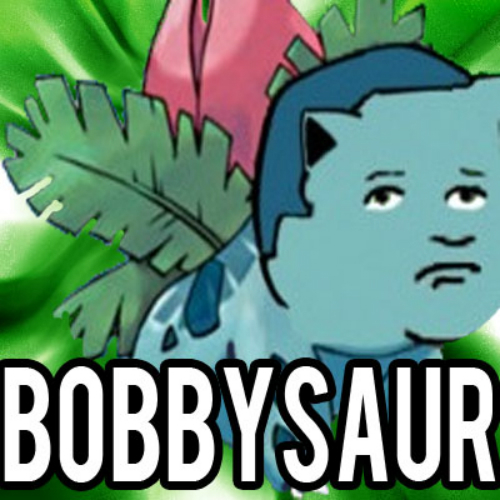 Bobby Hill's face from King of the Hill creates the perfect punny joke with Bobbysaur! 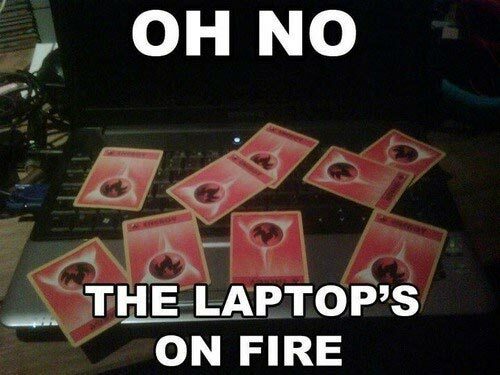 For those of us who play the Pokemon Card Game, this is the greatest Pokemon Joke! 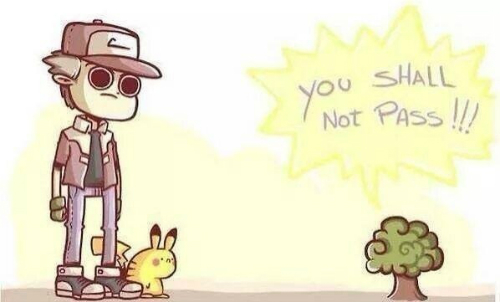 In the Pokemon games, you can never ride your bike in doors, as Professor Oak always sends a stern warning. 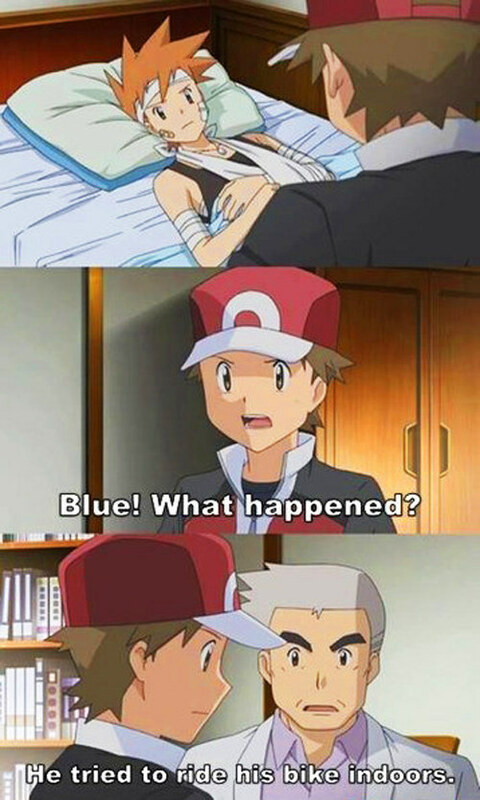 Red shouldn't feel so bad; Blue was warned! 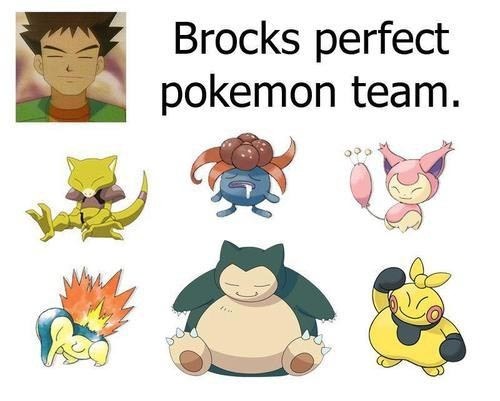 There are countless jokes about Pokemon's Brock. To go along with the small-eyed Brock, there are also some small-eyed Pokemon! 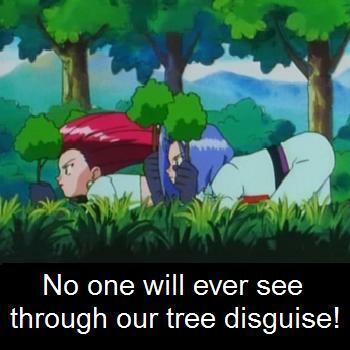 Of course, Pokemon would not be the same without these lovable villains. They are full of jokes, shenanigans, and tons of wacky antics! 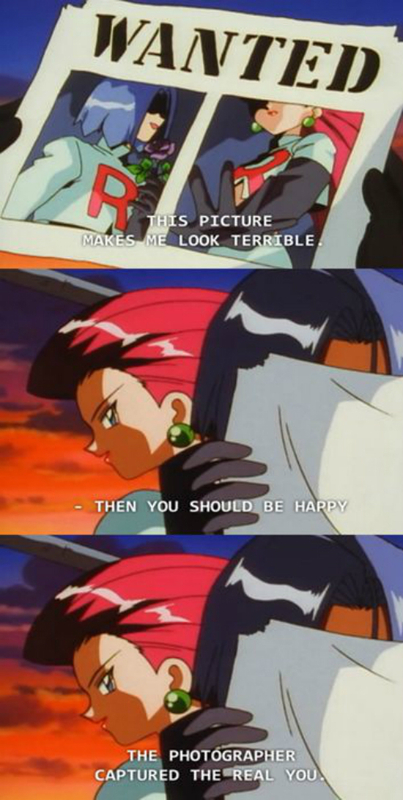 The jokesters/comic relief of Pokemon, Jessie and James' dynamic always compares to that of a married couple. They never hold back on each other and are constantly bickering, but that's why we love them. 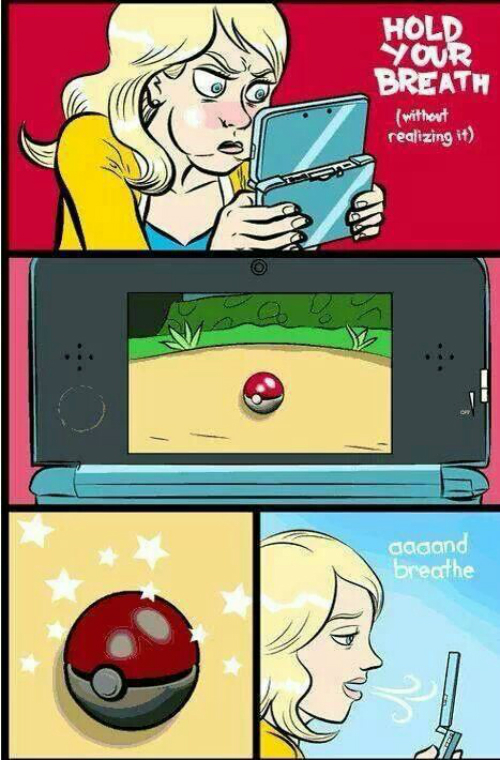 For anyone who has ever caught a Pokemon, they know the struggle of waiting for the beautiful pop that the Pokeball makes when it has been completely caught. They also know the feeling of an achy finger after they spam the A button in hopes it ensures their catch! What do you mean it's Team Rocket? All I see are trees! Here's another Zubat joke: There are players who love Zubat, and those players are generally a part of some evil corporation. I'm glad they aren't battling on the St. Anne! 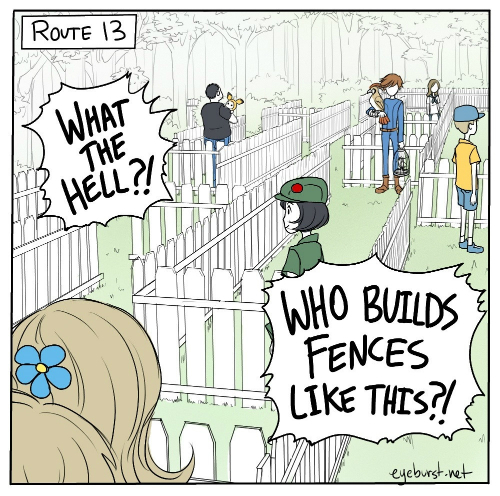 Sometimes, the Pokemon itself is the joke. Whenever I look at my Togekiss, I always feel so bad--it never asked to evolve with no arms! This design is a mixture of adorable and pun--two of the best things! Kudos to the artist that put two wonderful things together and made cute art with it! 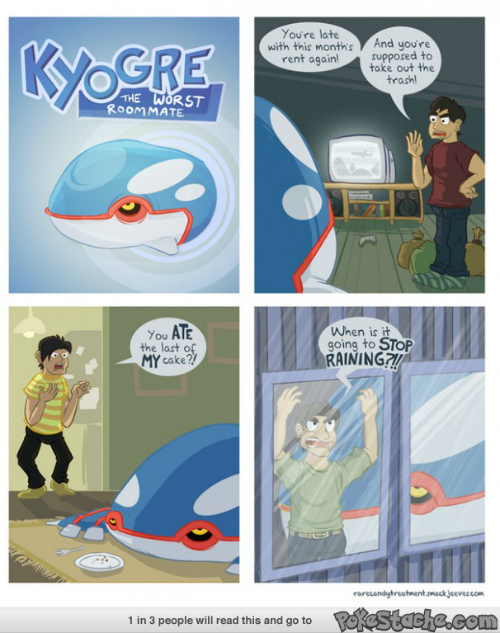 Whenever Kyogre is around, it always rains! There are no sunny days in his future. Maybe he doesn't think this joke is very funny. 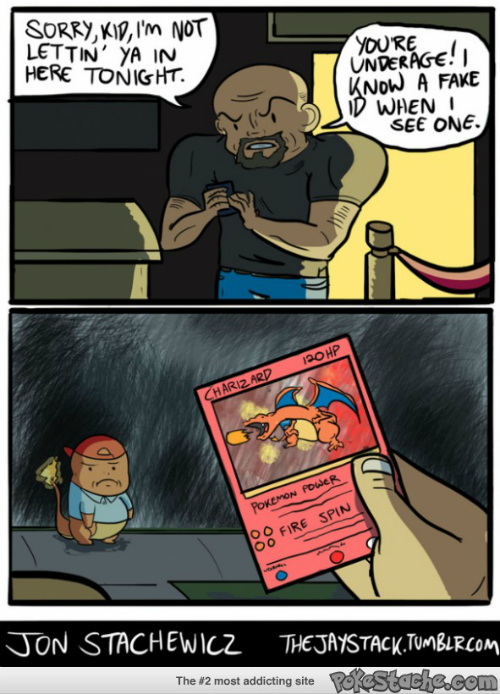 Better luck next time, little Charmander! Maybe when you're level 16, it might be a bit more realistic. 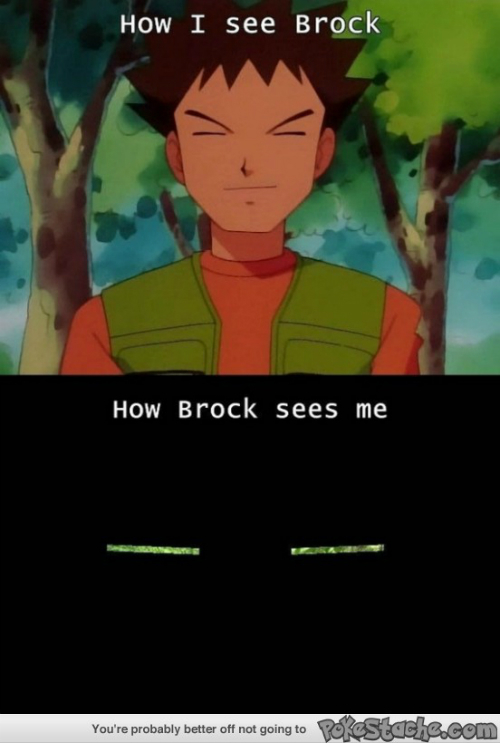 If anyone has ever wondered how Brock can see with his eyes drawn as simple black lines, this should sum it up! 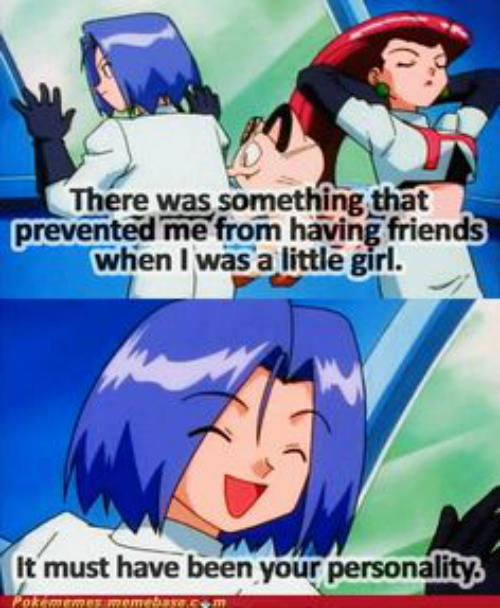 Of course, Jessie might joke with him one day, but James always has a fierce comeback up his sleeve! The trees are so tiny that they should be able to be stepped around, but that would be too easy. Secret To Success: Wear Shorts! 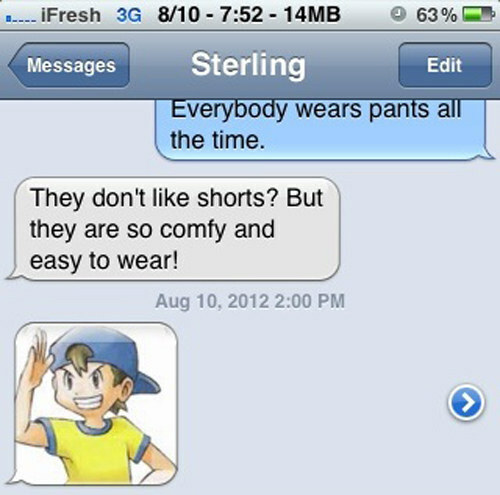 The shorts boy has always been a running gag among Pokemon fans. There have been cosplayers, memes, and even fanfictions about this NPC character. However, with his whimsical love to shorts, it's no wonder he's so popular! This joke capitalizes on the international viral sensation known as Gangnam Style. Psy is probably the best artist in the eyes of every Psychic Pokemon! I'll take one regular, thanks! 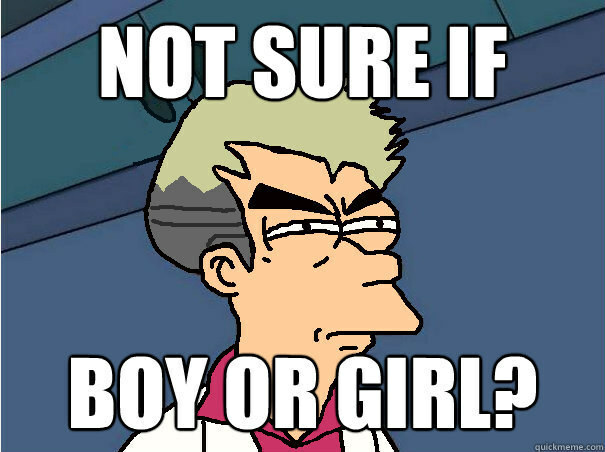 Of course, what would the Pokemon franchise be without the question that starts off every game: are you a boy, or girl? It's a perfect question for Futurama's "not sure if..." meme!